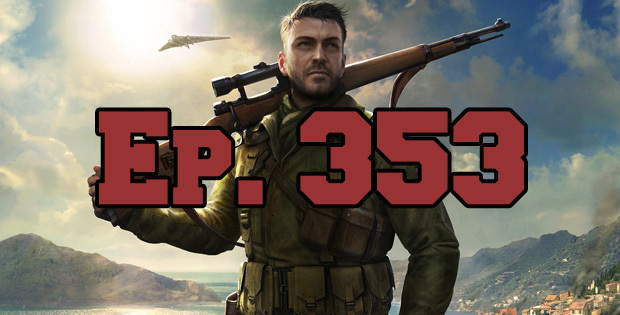 On this episode of The GAP Luke Lawrie, Joab Gilroy, and Jeremy ‘Junglist’ Ray talk about publications and how they pick their top game of the year selections. The list of games they’ve been playing this week includes Halo Wars 2, Sniper Elite 4, Diablo 3, Battlerite, Diluvion, Deadbolt, Orwell, The Last Guardian, DayZ, and more. In the news they discuss the latest Nintendo Switch announcements, Zenimax and Oculus head off to trail, and Gabe going on Reddit for a round of AMA. This episode goes for 3 hours and 10 minutes, and it also contains coarse language.